« I have a Polly Beak and how do I correct it? Also I still have a crooked nose after 2 rhinoplasties. closed in a straight line creating the vertical portion of the letter Y. 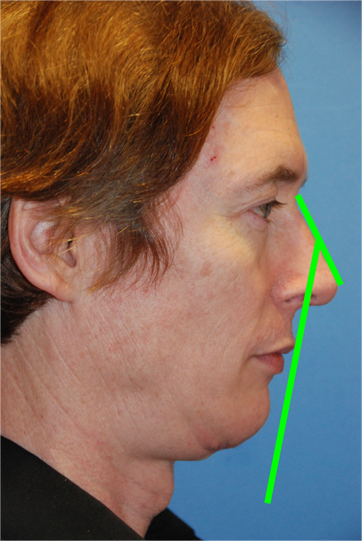 Here are some pictures explaining it and also some before and afters from this procedure. Importantly, I incorporated my theory on facial beauty to get these optimal results. This result is 2 weeks after the procedure and will get better and better. One thing to notice is that the lower lip is much bigger than the upper lip. This maintains the correct balance of the lips. 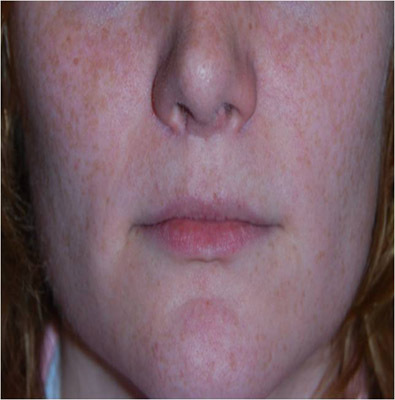 In fact, the lower lip should be twice the size as the upper lip to maintain the optimal aesthetics for this area. The center puckering of the lower lip should also emulate the eye and the pucker should create a highlight approximately 3 iris widths in length, essentially the size of the width of the eye. 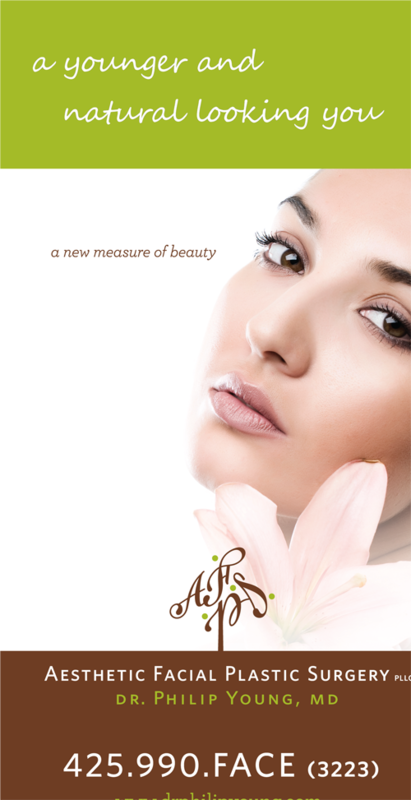 The height of the lower lip should be one iris width for optimal aesthetics. Below the dash lines represent the right orientation but they are located inside the mouth. 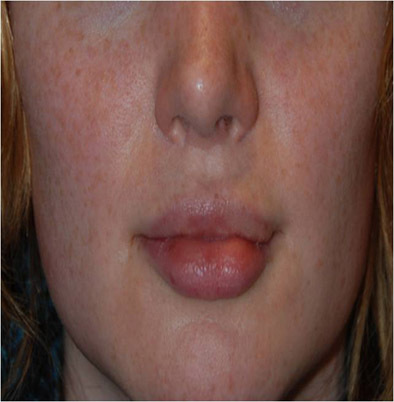 This patient had 3 of these V’s on the bottom and top lips for a total of 6 V-Y advancements. This entry was posted on Sunday, December 20th, 2009 at 12:03 pm	and is filed under Lip Augmentation / Lip Fillers / Lip Injections / Lip Reduction / Lip Grafts / Lip Advancements / Fat Injections of the Lip, Uncategorized. You can follow any responses to this entry through the RSS 2.0 feed. Both comments and pings are currently closed.